"The Automatic Night Audit functionality of ICSS' atrium system is phenomenal!!" 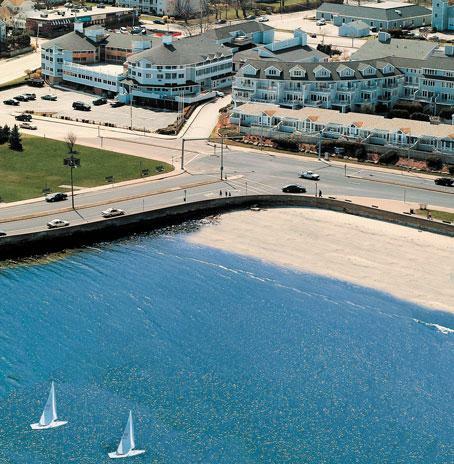 Nested above the beautiful waters of Narragansett Bay, this charming, contemporary inn has a Victorian flair reminiscent of the old world Rhode Island Casinos, yet with a new world modern conveniences. For more information on any of our products, please contact us.